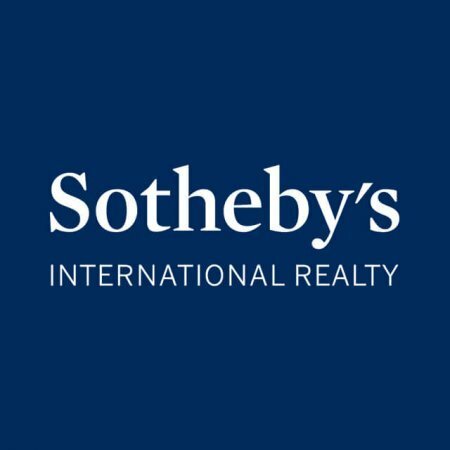 Sotheby’s International Realty is the property arm of the world-renowned auctioneers, founded in the West End. It was launched in 1976 on the back of Sotheby’s’ more than 250 years of experience dealing in the world’s finest commodities from art and antiques to wine and cars. Since then, they have been able to offer their discerning clients a selection of prime properties around the world too, including a number of exclusive addresses in the West End. With around 20,000 sales associates in 870 offices across 70 countries they have one of the largest networks of any real estate company, meaning the widest choice for buyers, and the best deal for sellers. 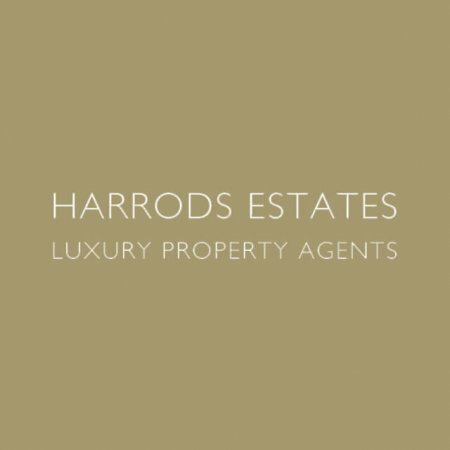 Their UK office, based on Ebury Street in Belgravia, handles residential sales, lettings, development sales, investment, and international sales services from a team of experienced specialists. Their experts balance a strong local knowledge with an international network they can reach out to. Included in their service is a detailed understanding of the West End neighbourhoods, helping you to find the ideal new home, and reports on recent sales and their length of time on the market, to help sellers, including their own team, to understand current market trends. As well as advertising their properties in carefully-selected premium media outlets, including the Financial Times and Country Life magazine, they also have a comprehensive online directory which attracts 1.2 million visitors every month. For the best service though, they recommend visiting their branch, or giving them a call, to discuss your needs. London’s luxury property market benefits from variety that caters to many tastes. Sotheby’s’ looks after classical properties dating back to the Georgian, Victorian, and Edwardian eras with interiors that remain sensitive to their period style, as well as state of the art modern complexes with the latest luxury appliances. Properties with premium features such as terraces, swimming pools, 24-hour concierge service, and covetable views over the Thames and the Royal Parks are also on their books. 77-79 Ebury Street is home to their Sales, Lettings, Developments and Administration teams. They can be contacted using the details above or via the link to their website below.